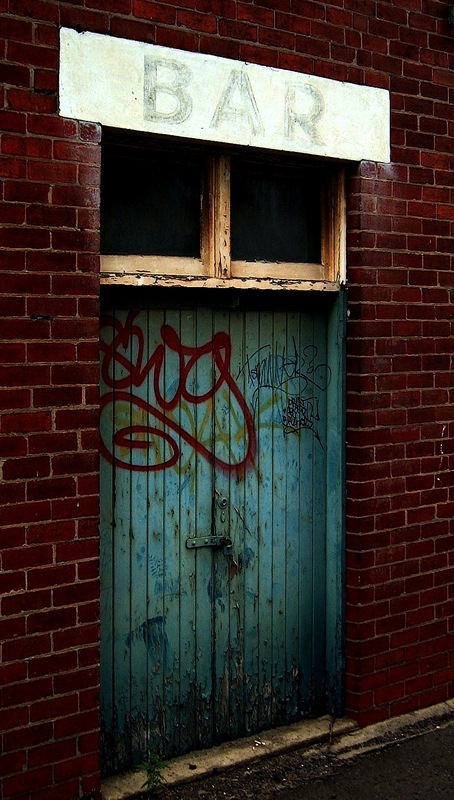 This is a picture I picked up for $5 at the Don Bosco Op-Shop in Brunswick a year or so ago. My team is not represented, but I love this photo for many reasons, and it now hangs on our kitchen wall. Why do I love it? I’m glad you asked. Firstly, the old boots. 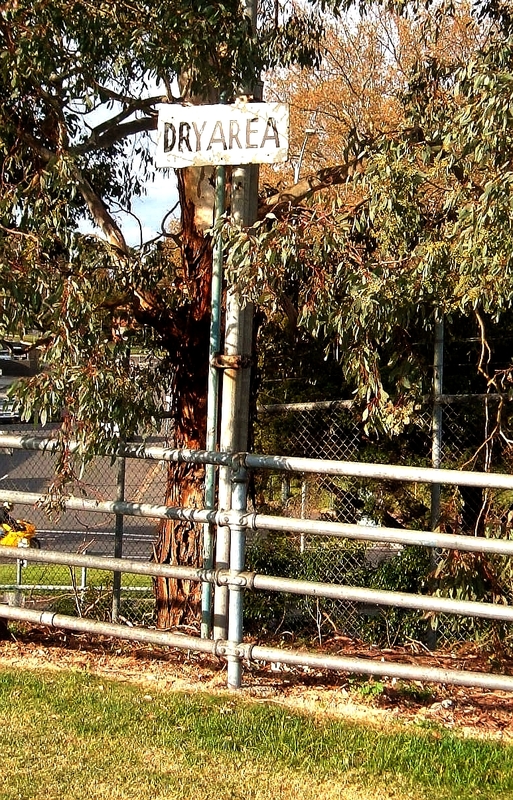 But it’s not just that, it’s the the old, uncluttered woolen jumpers, the old picket fence with no advertising to be seen and the punters standing in the outer. 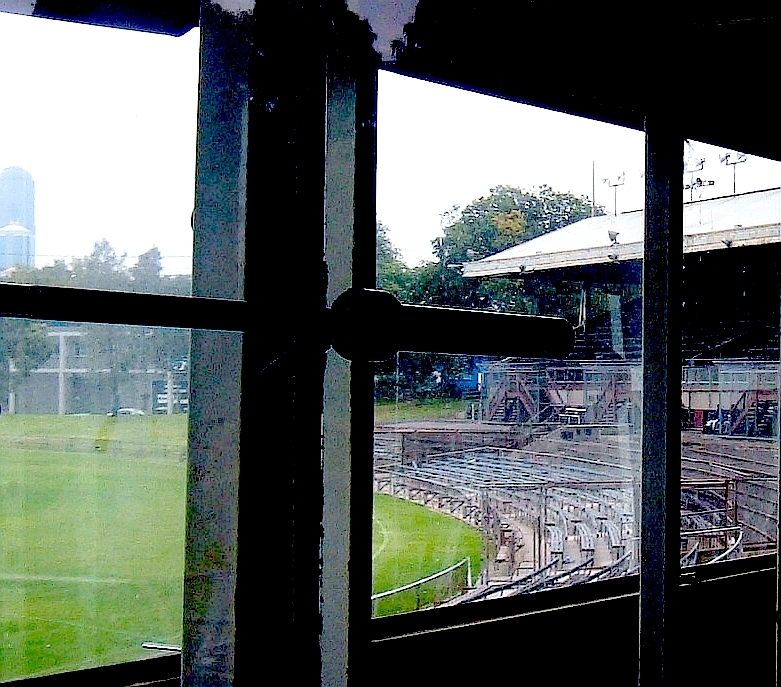 This is a shot from an Essendon v Melbourne match at the old Windy Hill oval. 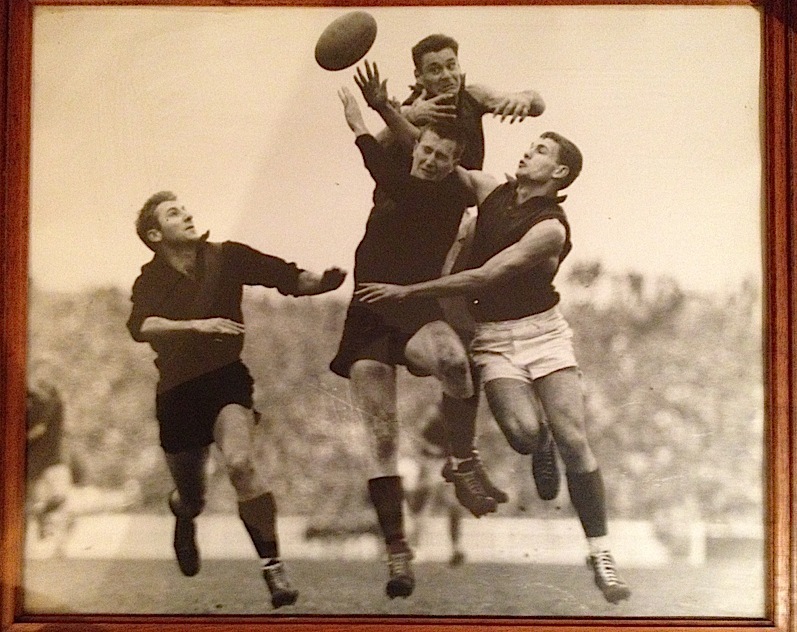 The fact that Barassi (top) played at Melbourne between 1953-1964 places this picture somewhere during that period. 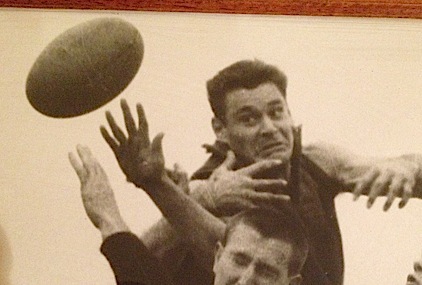 Barassi’s face in fact is what really demands my attention in this photo. You can wax lyrical about his career, but in this single moment you can see all you need to see. Who in this pack of players wants the ball the most? To me, it is clearly Ron. Though out of position, a quick look into those steely eyes suggests he may well have won the contest, or at the very least made life difficult for whoever won the ball. 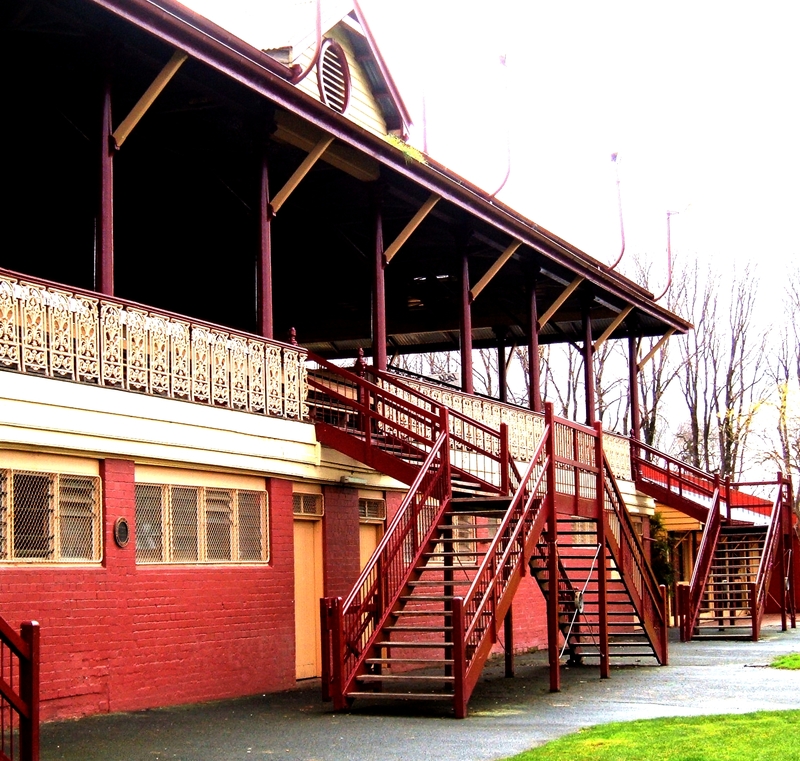 It was in this manner that Barassi continued throughout his career as a player, captain and coach, having a hand in no less than 8 premiership victories. I am unsure who the surrounding players are, and would appreciate if anyone had any information on who they may be. Purely for interests sake. 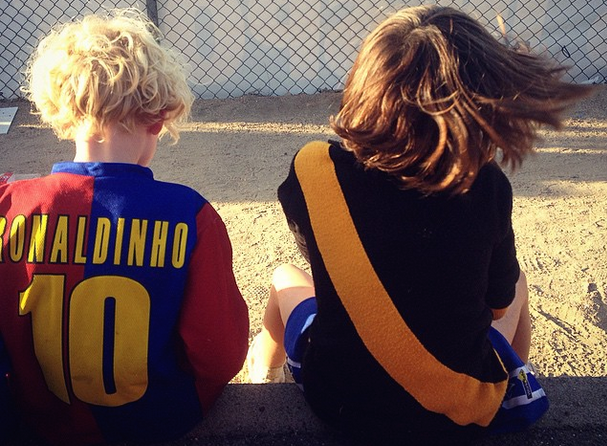 It was a momentous year for Australian football. To my thinking it signalled the beginning of the modern game. 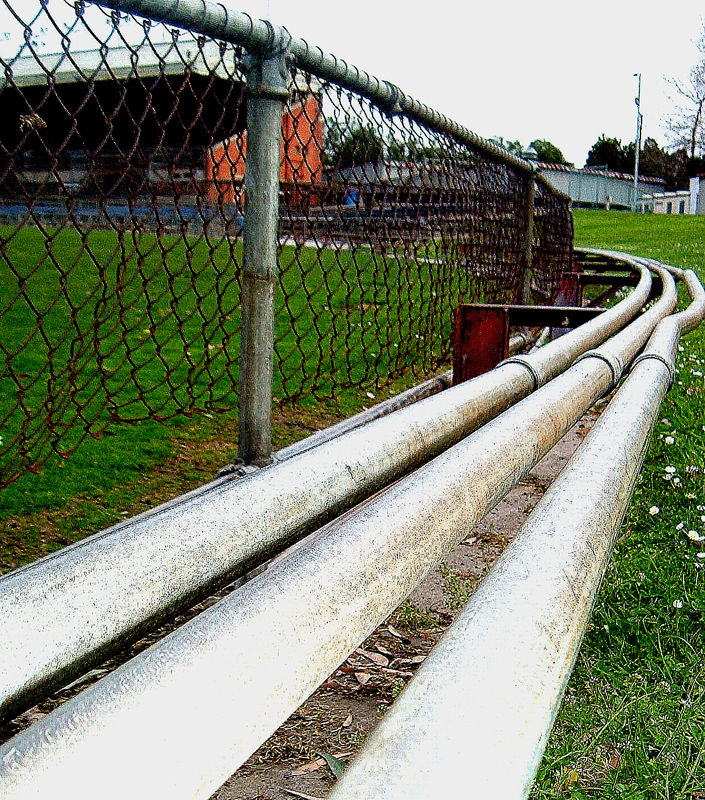 Footy in Melbourne had meandered along essentially untouched by progress for decades. Yet money was about to become the ‘name of the game’, and fittingly, the last of the amateur clubs, Melbourne, won their most recent flag in 1964! The 1965 season also saw Ron Barrassi shock the football world by transferring from Melbourne to Carlton, utter sacrilege at the time, yet a sign of things to come. 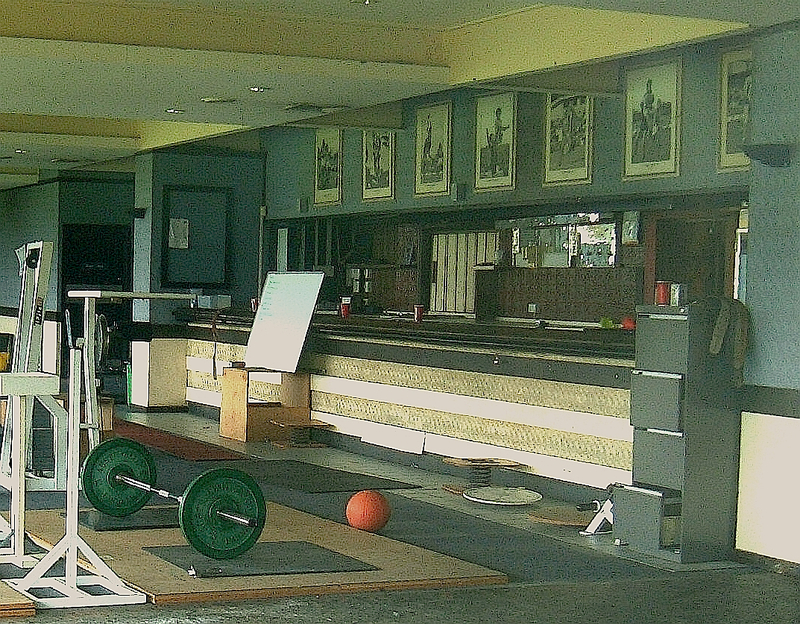 Dramatically, not one but three clubs left “home” in 1965. 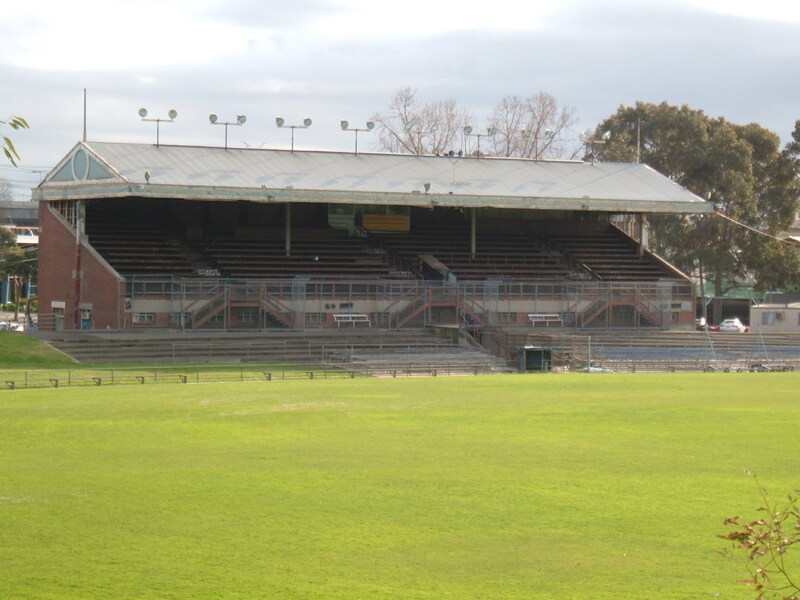 Richmond, North Melbourne and Fitzroy moved to the MCG, Coburg and Princes Park respectively. 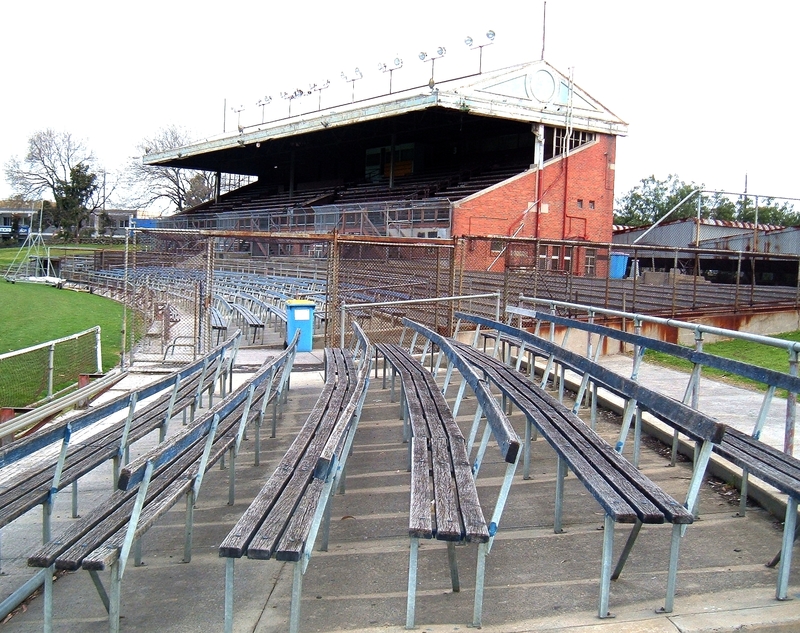 Clubs had stayed put for the past 80 odd years, with exceptions in Geelong leaving Corio Oval for Kardinia Park during World War 2 and the Dons 1922 move from East Melbourne to Windy Hill. Things would never be the same. 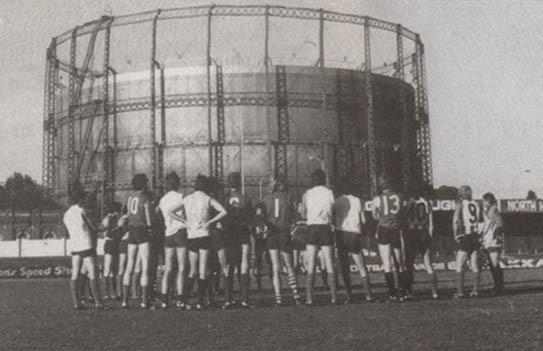 The game itself had also been somewhat static to this point, though tactics were beginning to evolve from what had previously been a ‘kick it long, go back over your mark’ game plan. Suffice to say, this book was written on the cusp of great change and serves as a neat time capsule of how the game was. It should be recognised that in 1965, though still a simplistic sport, great artistry existed in the required skill-set, with many glorious features now lost. 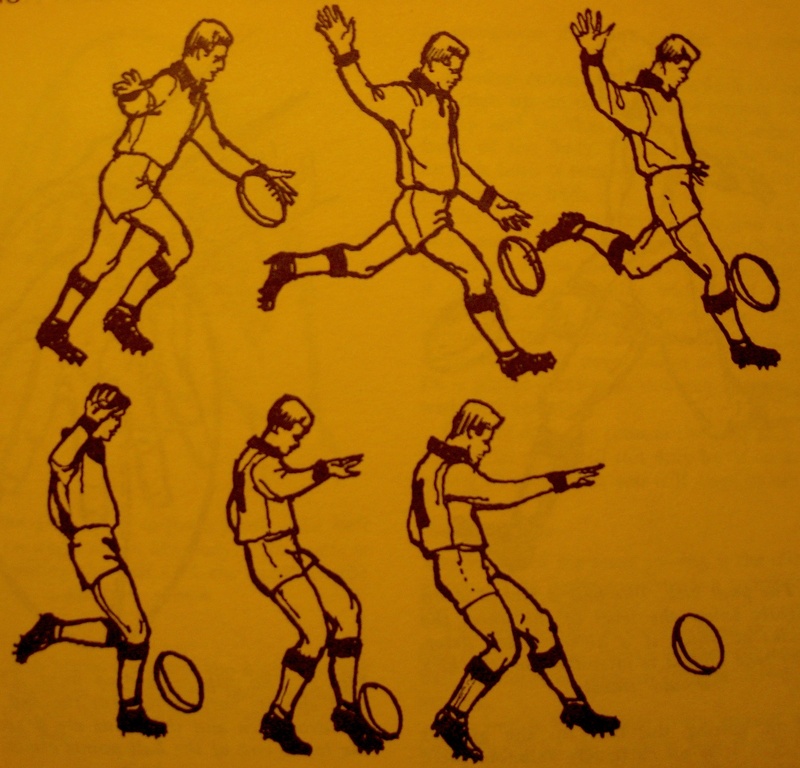 Today, all a footballer needs in their weaponry is a drop punt. Yet Scott explains the finer points of the different ‘kicks’ used ….the drop kick, the long drop pass, the stab pass, the punt kick, the torpedo and even the place kick all get a mention! Of course the drop punt is included. It’s clear that Scott was unable to forecast the dramatic change about to take place, as the drop kick would be extinct within a decade. 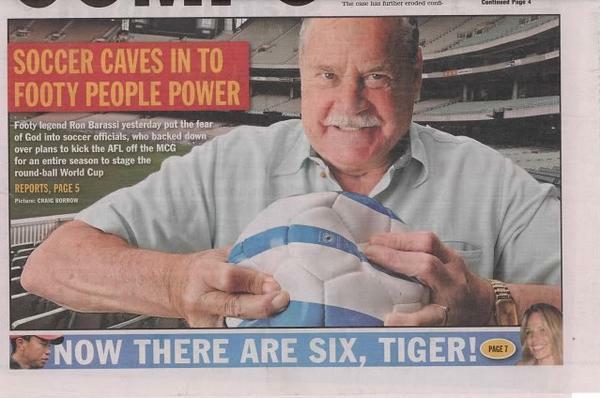 Barassi’s move to Carlton as playing coach would have a lasting effect on football. Apart from the 1970 grand final comeback, where he instructed his team to play on at every opportunity and use handball offensively, the 514 game coach equally had a lasting impact on the way we kick. “I was amazed when I began coaching how little was thought of the basics of the kick.” Barassi freely admits that he’s partly responsible for phasing out the graceful drop kick, but is unapologetic. 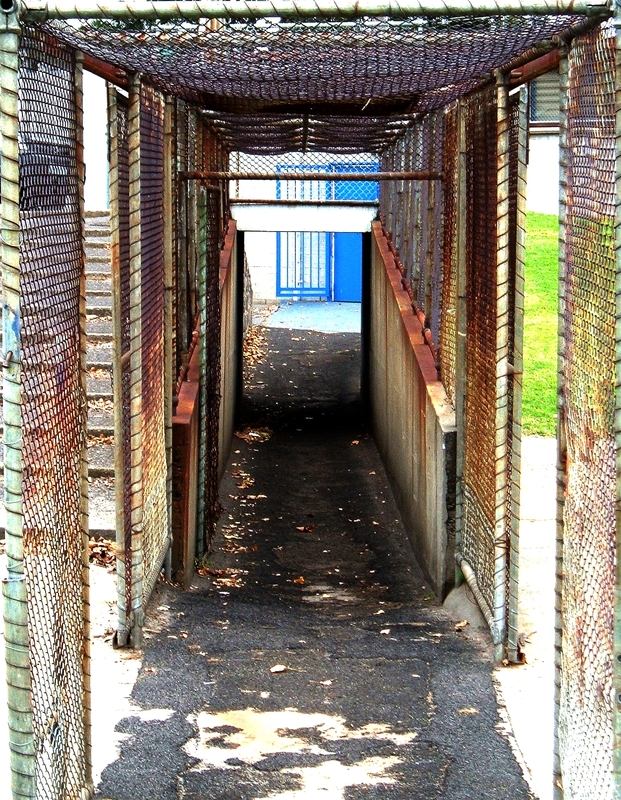 “It’s the reliability of it (the drop punt)…the drop kick is harder to do. And the torpedo kick has always been a chancy one.” Of course he was not alone, with many contemporary coaches moving in the same direction. The torpedo punt managed to avoid this kicking genocide, with season 2011 providing it with somewhat of a renaissance. Scott raises an interesting point with the torpedo punt. “Because it is possible with practice to make a torpedo punt swing in the air, it is a valuable kick to use when you are kicking for goal on a sharp angle.” As an example, forward this video to 2:05 and watch former Brisbane star Darryl White do exactly that. While Scott may not have anticipated the streamlining of kicking, when it comes to his chapter on handball, he seems able to see where the game was headed. 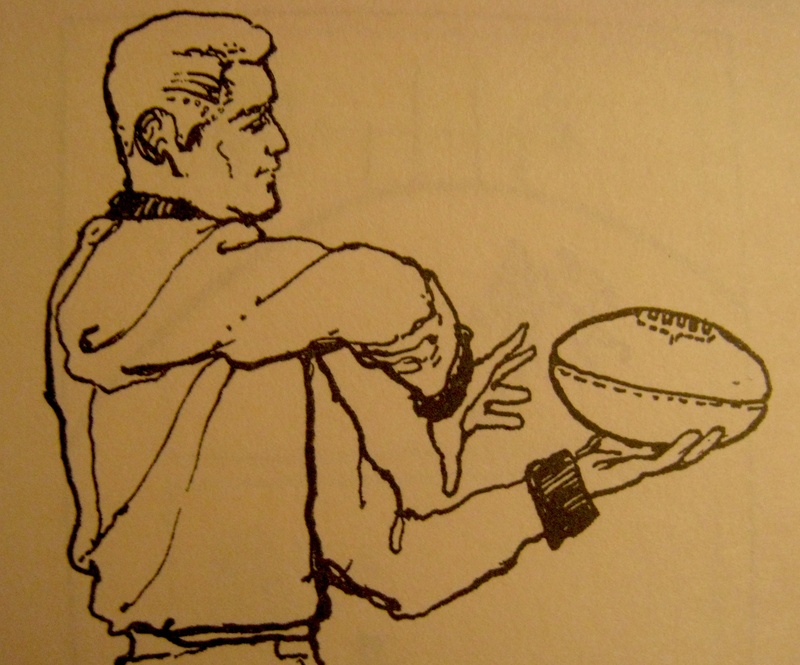 “There are many boys who regard handball as a last resort when they have no hope of getting a kick….handball can be used as part of a team’s attack-that is, as part of the teams method of getting the ball up the ground.” Ironically, players these days often appear to use a kick as a last resort! 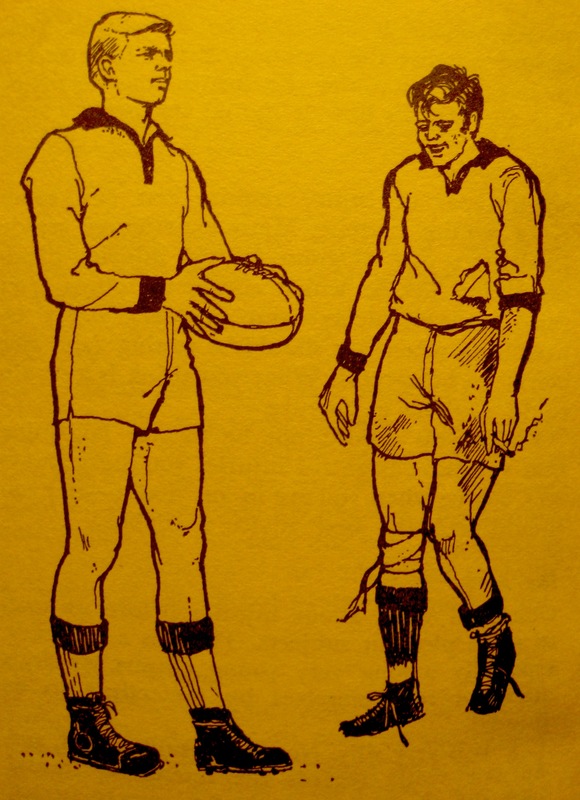 Click here to read the history of handball- includes flick pass and the crow-throw! 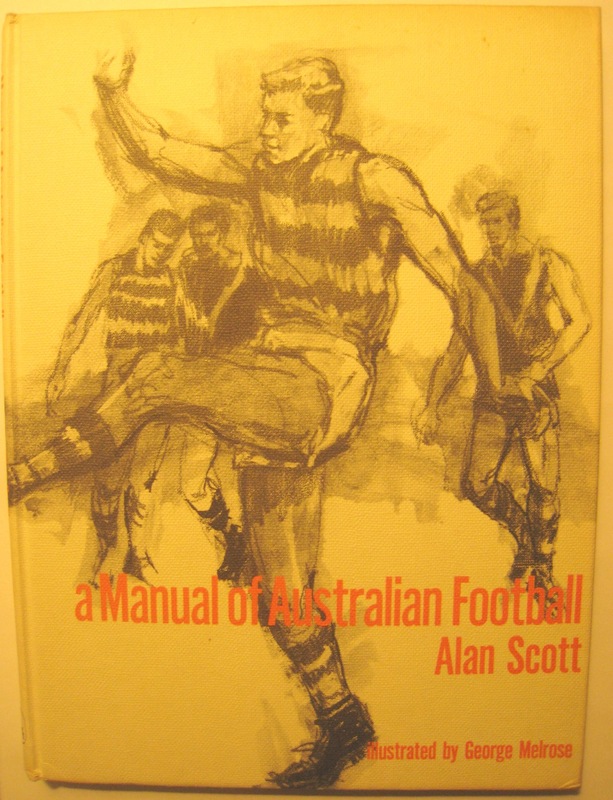 Many other subjects are covered in the manual of Australian Football, including “Running, Swerving, Turning and Spinning,” where we learn the fundamentals of evasion. 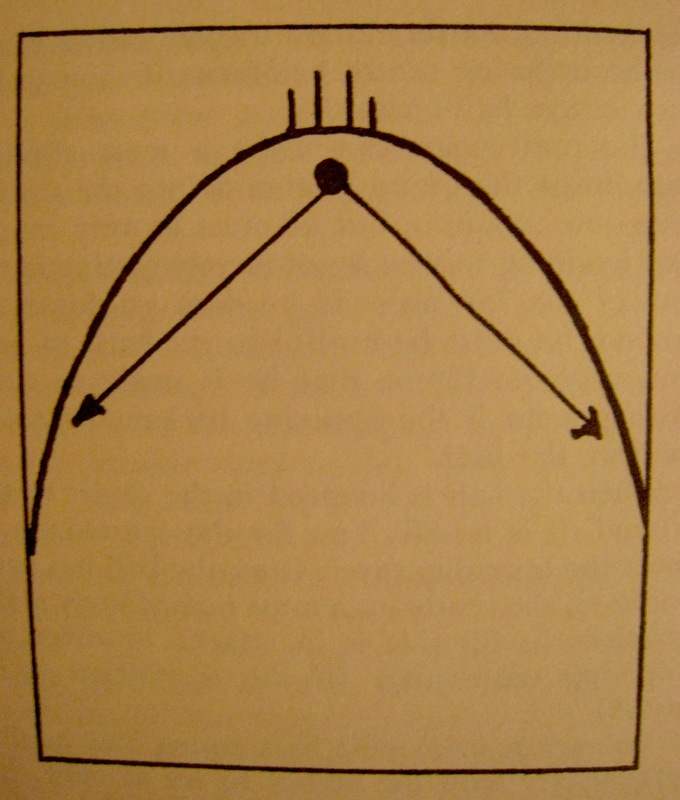 A chapter titled “Position Play” gives an indication of the rudimentary nature of the games tactics. Here is all a fullback needed to know about his kicking out duties for instance. 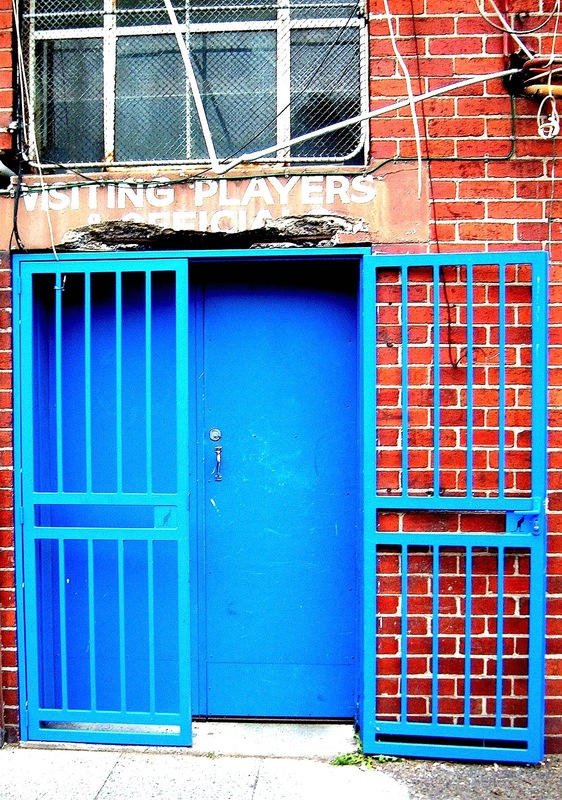 “The game must be seen in its right perspective, no boy should allow football to so dominate his life that he is unable to concentrate on anything else.” Where was that advice when I was a lad? Truly addicted now. “To lose your temper is quite contrary to the whole concept of sport.” Again true, and a life lesson there as well! “You should wear the uniform of your team proudly. A slovenly player gives a bad impression” Now illistrator George Melrose deserves special mention for this piece. It’s the yesteryear version of James Hird standing next to Brendan Fevola! Note the lit cigarette and drunken grin! “There is a tendency among young players to draw attention to themselves by pretending to be injured. This is very silly. No one is really fooled!” Sorry sir. Won’t happen again sir. Summing up, this book is a great record of how the game was not just played, but the manner in which it was used as a means of shaping students into upstanding citizens. At least that was the idea. And a final word from Alan Scott. “…if you lose, say nothing. If you win, say less.” Now that I can agree with.